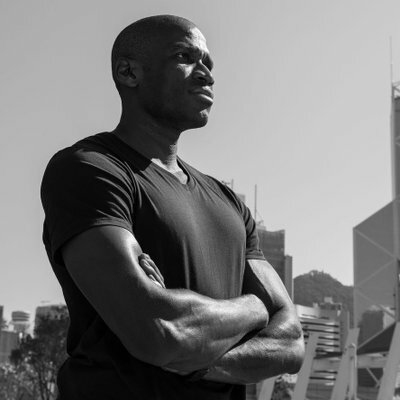 Bitmex CEO, Arthur Hayes, revealed that his platform wants to launch Bitcoin-backed short-term bonds. He will also allow to buy S & P 500 and Nasdaq QQQ indexes with BTC, especially of emerging market people. I want to create a future where high-quality exchanges and miners … issue short-term Bitcoin bonds to the ecosystem. "So, let's say you want to buy 30-day paper. Why can't you buy a BitMEX 30-day zero coupon bond that yields any interest rate that reflects the market's determination of credit risk?" He added. Bitmex CEO director explained that over the next few months his team will work out the specifications for this new type of bond. Hayes also says that Bitmex has funded a new startup that allows people to invest in S & P 500 and popular Nasdaq shares who use bitcoin without "Bitcoin-USD risk." … Hopefully during the summer of this year you will be able to use Bitcoin and buy the S&P 500 and Nasdaq QQQ indexes … and essentially, you will not Have Bitcoin-USD Risk You are sending bitcoin, they want to FX it in dollars and let you buy a swap, and when you want to leave, you want to sell swaps, get back dollars, and then get your bitcoin back. According to Hayes, this bitcoin-supported product will open up "those most floating and remarkable indices in the world, "especially to emerging markets. 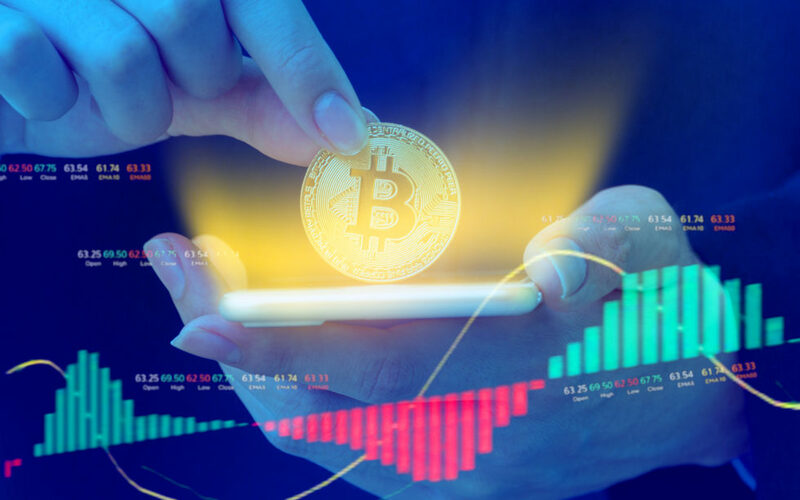 "So this will hopefully allow people in emerging markets … to use their Bitcoin to access traditional stock indices," he explained. Hayes also discussed why Bitcoin technology is so important to BitMEX and why it is the main reason for the company's success. For one, Bitmex only takes bitcoin as security. This makes it possible to board the customer within 10 minutes, says Hayes. This is because Bitmex can process a deposit or withdrawal without human intervention and without the involvement of third parties as a bank. Bitcoin also allows Bitmex to be more financially flexible, such as offering 100X perpetual swaps. The Hong Kong-based platform launched its perpetual swaps in ETH-USD in August 2018. Hayes said in just two months it was the most liquid ETH-USD trading instrument. "From a speculator's point of view, this is great," he said. "I have Bitcoin and I want to speculate on Ether vs USD, and I'll get my money back in Bitcoin." Given the success of the perpetual swaps, Bitmex now wants to launch it for other altcoins (versus USD) in the future, Hayes said. 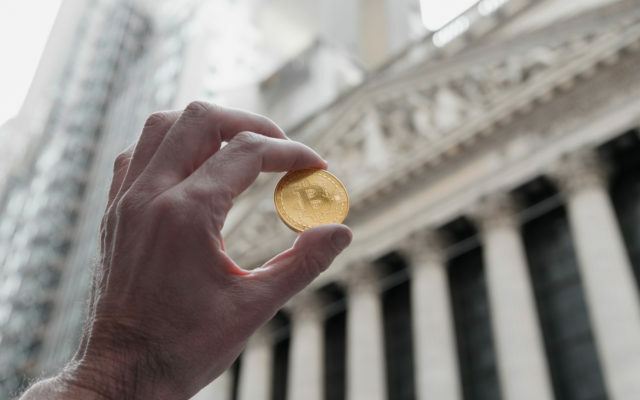 The CEO also revealed that users can expect a bitcoin option platform that can launch " maybe for 12-18 months." Finally, Hayes stated that Bitmex has no plans to get into the internal token bandwagon like Binance (BNB) or Huobi as it would cause more problems than it would solve. It's complicated about what is the legality of that token: is it a security? […] We have more than enough issues to handle […] than to create a whole set of problems because we have issued our own token for money that we do not need and new issues that we do not need. Will Bitmex Bitcoin supported products open institutional trading to illiquid markets? Share your thoughts below!